Chris Molanphy on the Billboard hits of 1987. In 1987, the big acts got bigger. Hair metal got hairier. Slick pop stars got slicker. And Michael Jackson was Bad as ever. 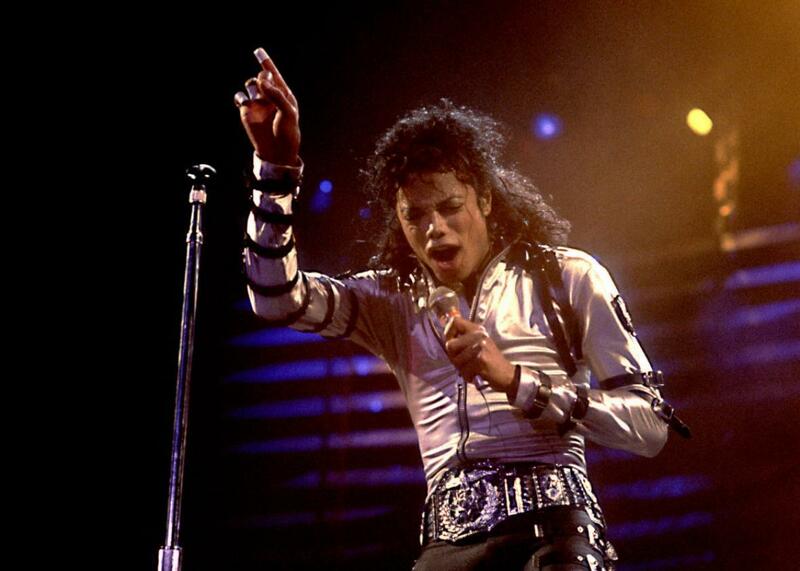 Michael Jackson during his Bad tour in Rosemont, Illinois, in 1988. It’s 1987, and the breakthrough creativity of the early ’80s is beginning to sour. Also, everyone’s hair is ridiculous, but that’s beside the point. Chris Molanphy is our guide to the year’s Billboard’s hits, which taught us, as he says, that “fairly great art can result from commerce and studio polish.” Molanphy writes Slate’s Why Is This Song No. 1 column. Plus, what to do about America’s antiquated industries, like steel and coal. And Mike answers your emails, tweets, corrections, and anger in the Lobstar.